veraPDF, a PDF/A validator created by an EU-funded project led by the Open Preservation Foundation and the PDF Association, has been selected as one of four finalists for the Software Sustainability Institute’s Award for Research and Innovation. 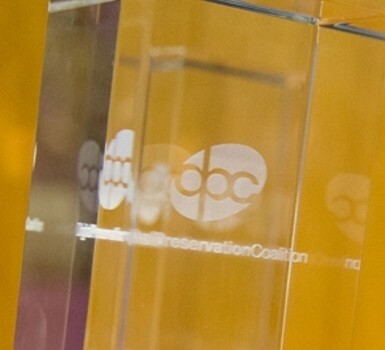 The Digital Preservation Awards celebrate key contributions to ensuring a secure digital legacy. In 2018 the awards ceremony will be held in Amsterdam on 29 November, on World Digital Preservation Day, as part of a conference hosted by the Dutch Digital Heritage Network and the Amsterdam Museum. A purpose-built validation processor, veraPDF includes several key innovations of interest to preservationists, including a unique and highly extensible grammar capturing PDF/A's requirements. What makes veraPDF far more than just another open source software project is the fact that veraPDF was industry-supported from inception. To respond to the EU's PREFORMA initiative, the Open Preservation Foundation partnered with the PDF Association, and its PDF Validation Technical Working Group. The TWG oversaw development of veraPDF's test corpora, and continues to review the software's interpretation of the specification to ensure it meets industry understandings of PDF/A. Executive Director of the PDF Association Duff Johnson said: "PDF is perhaps the most ubiquitous file-format of interest to preservationists, and more so every day. It's great to see veraPDF get the recognition it deserves for its role in advancing the state of the art in file format validation, and in particular, for leading the way with a model that's industry-supported from the outset." Read more about the Digital Preservation Awards 2018 finalists. and learn who supports the award.